Snapchat is making a big bet on the emojis industry with the acquisition of Bitstrips. Snapchat has just snapped up Bitstrips, making a big splash in the growing emojis market. Snapchat is paying $100 million in cash and stocks for the Toronto-based company, which started in 2007 helping users create personalized digital comics but it hit it big in 2014 when it focused on shareable cartoon avatars, according to a Fortune report. Bitmojis are created by the users, who download an app and then choose from face shapes, skin colors, and other physical features. Then the bitmojis can be posed and given accessories. The popularity of emojis has risen dramatically in a text-obsessed world, and Snapchat looks to be betting big on them only rising in relevance in the coming years. Bitstrips had attracted investment of about $11 million in venture capital fromv arious private firms. Snapchat hasn’t indicated what it will do with the company yet, although it is likely they will integrate it with its popular messaging service. Bitstrips had previously attracted $11 million in investments from private venture capital firms. 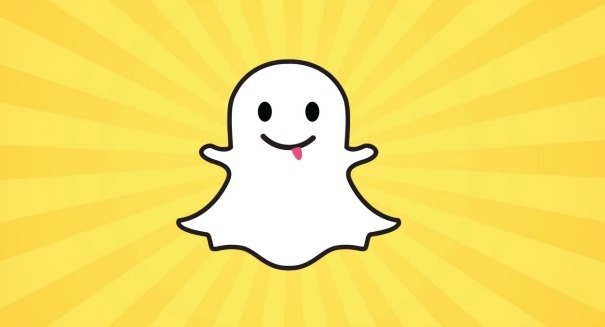 It’s not clear how Snapchat will use the company, but it appears likely it will be integrated with its popular messaging service.